Incredible UFO Encounters in Britain. 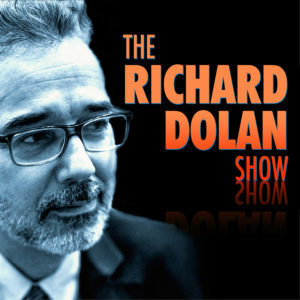 Interview with Nick Pope, Richard Dolan Show, 11-19-2018. 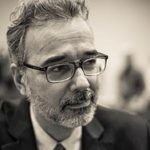 An engaging interview with Nick Pope, including some amazing history that many people have forgotten. In particular, Nick talked about an incredible 1993 UFO encounter over Britain while he worked at the Secretariat (Air Staff) office, ie. the MoD’s “UFO Desk.” We discussed much more, all of which shows NIck giving his careful and thought out answers to my questions. 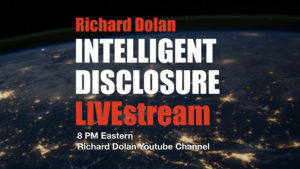 Don’t miss Part Two of this chat, available for members of this site, in which Nick and I go deep into the current situation of UFO disclosure vs. UFO Disclosure. Thank you for having a discussion with one of my favorites. I have enjoyed reading Nick Pope’s books and watching him on Television shows.The Encounter in Rendlesham Forest was a very interesting book. This UFO incident has to be I think one of best documented cases. I listen to John Burroughs on the radio.It seems that he is so frustrated that government will not recognize the incident.Plus what this man went through and is still going through. He didn’t asked for this to happen to him. Excellent show Rich! That’s hilarious you guys plying Nick with booze or beer trying to get him to spill !!! I’d do the same! !